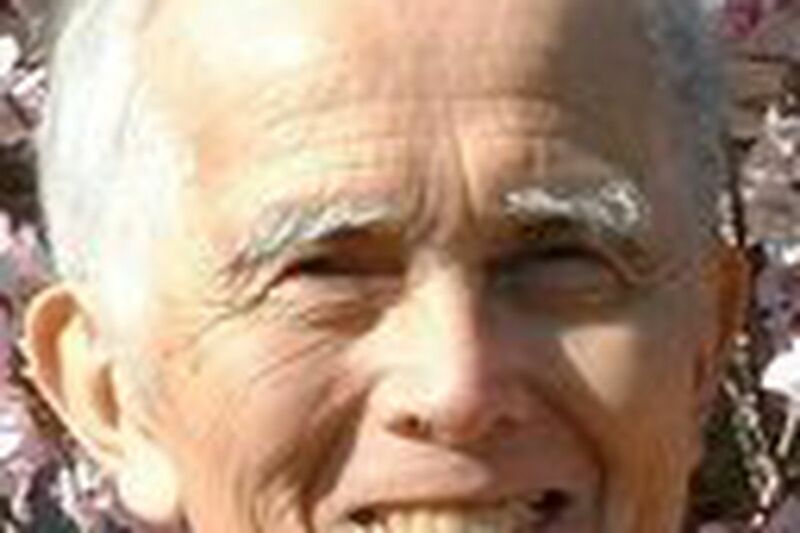 Norman J. Fisher, 81, of Hatboro, a retired physician, died of heart failure March 20 at home. Dr. Fisher cared for patients in his general practice in Hatboro for 33 years. He also served for a time as Hatboro's health commissioner. He was warm and compassionate, his daughter Nina Fisher DeKornfeld said, and his patients adored him. Often, she said, he cared for generations in the same family. He retired in 1987. A native of North Philadelphia, Dr. Fisher graduated from Central High School. He earned a bachelor's degree from St. Joseph's University and a medical degree from Thomas Jefferson University, and completed an internship at the former Mount Sinai Hospital in Philadelphia. During the Korean War, he served in the Air Force in Japan. In 1960, Dr. Fisher and his wife, Doris Meyers Fisher, commissioned the celebrated architect Louis I. Kahn to design a home for them in Hatboro. Kahn worked on the house intermittently until it was completed in 1967. His home was his pride and joy, Dr. Fisher's daughter said. Dr. Fisher kiddingly told a reporter in 2004 that when architectural students would turn up at his door, "we show them through, especially if the house is clean." Dr. Fisher was active with the tree-planting program in Hatboro and efforts to improve Pennypack Creek. He enjoyed vacations in northern Vermont, music and woodworking. He made furniture and picture frames, his daughter said, and toys for his grandchildren. In addition to his wife of 53 years and daughter, he is survived by another daughter, Claudia Gohl; a brother; and five grandchildren.